Teachers around the world are using EduKit Insight to hear each student’s voice relating to 14 key areas of student wellbeing. With EduKit Insight you can understand self-esteem, resilience, diet & eating, home life, friendships and much more at the click of a button. 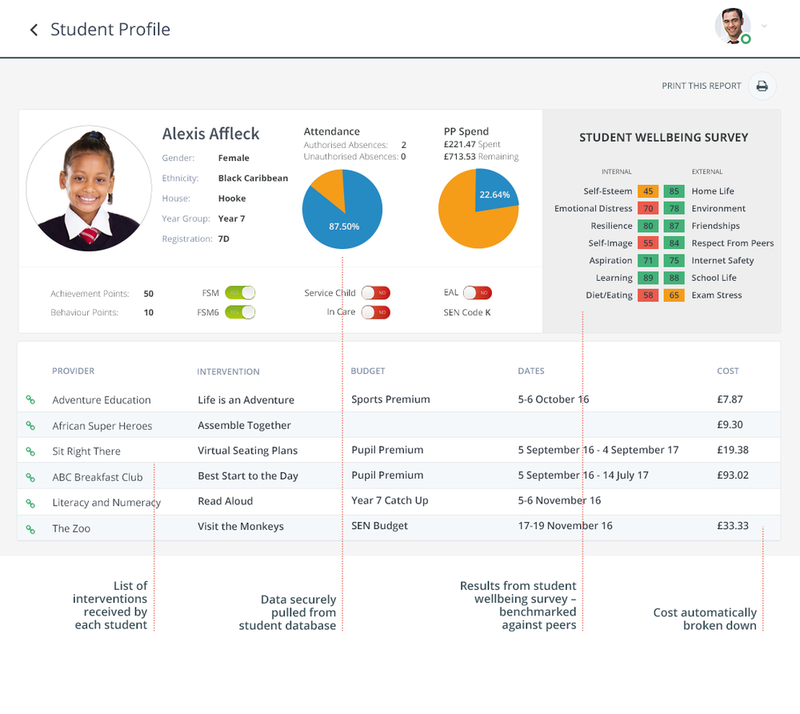 You can then easily analyse wellbeing scores for any individual or group of students as well as comparing your school with national trends. Click on the images below to see some of the powerful analysis you can access using EduKit Insight. Want to find out more? Book a call or demo with our helpful team.